MOSCOW, March 29. /TASS/. The tax-free system will go live by early June in airports of all cities hosting matches of the 2018 FIFA World Cup, department head of the Russian Finance Ministry Alexei Sazanov told TASS on Thursday. "We need to clarify a range of orders the Finance Ministry and the Federal Customs Service and government decrees and are proactively involved in that. Everything must start working by early June," Sazanov said. The tax-free system will go live in all cities hosting the 2018 World Cup matches before its start, Deputy Head of the Russian Federal Tax Service Timur Maksimov said on March 20. 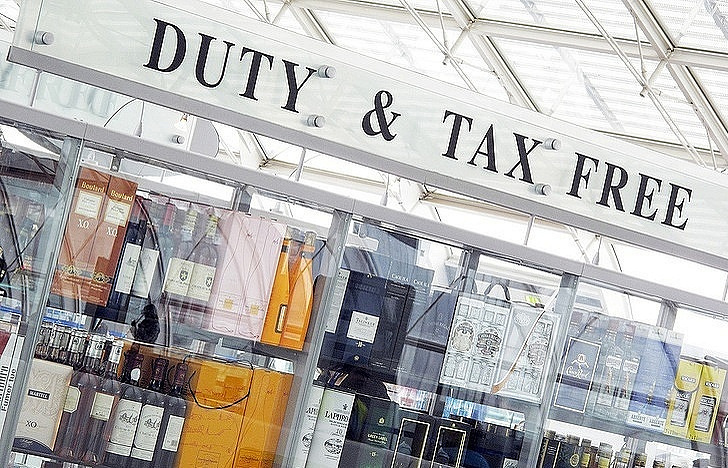 On February 12, Russian Prime Minister Dmitry Medvedev signed a decree on introducing a tax-free shopping pilot program at airports in four Russian regions. The document comes into force from the date of its official publication, with the pilot regime lasting until December 31, 2018. 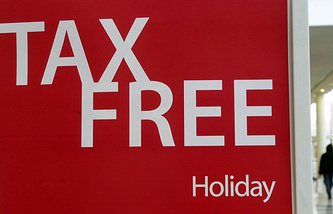 The tax-free system allows foreign nationals who are not members of the Eurasian Economic Union to receive a refund of VAT paid when purchasing goods on the territory of the Russian Federation when taking them outside the Eurasian Economic Union.